Keeping up with The Caseys: Friday Favorites! I'm so happy that my mom is recovering well from her surgery! She has been home for over a week and is doing amazing! 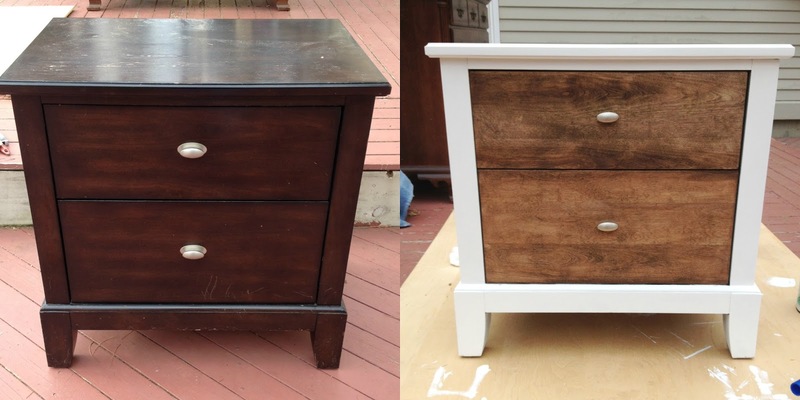 I am obsessed with how my re-do nightstand came out! There are 3 other pieces of furniture in our bedroom and I'm hoping to get them all done before June! 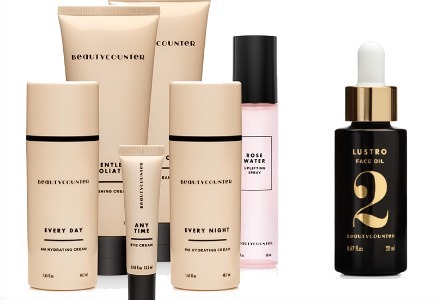 I was recently introduced to Beauty Counter products and I. AM. IN. LOVE. All of these products are beyond "SAFE"
I've been sick of using so many products on my skin that don't even belong near your body let alone your face! Not convinced...check out Beauty Counter's Never List. The Lustro Oil #2 is my favorite. You just add 2 drops to your morning or night moisturizer and your skin feels so smooth. Feel free to contact my gal Liz with any questions, she truly knows her stuff in and out. Coral Moccasins???? YES PLEASE. I ordered these precious babies on Monday and cannot wait until they arrive! I am glad your mom is doing well! So glad your Mom is doing well! Your furniture came out gorgeous! So happy your mom is doing good!!!! I LOVE your nightstand! Can't wait to see the rest of the furniture. 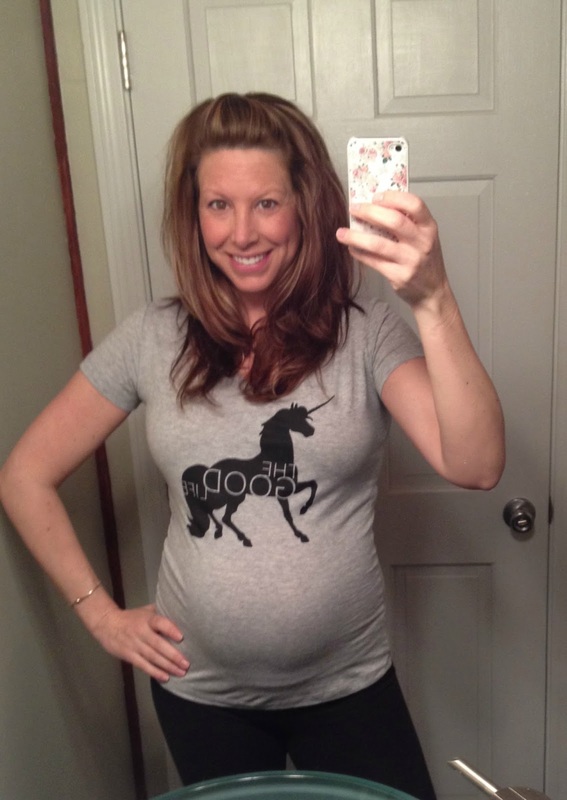 You and your hubby are awesome DIY'ers!